The first models of hybrid vehicles or hybrid-electric cars as they are mostly referred to as made their debut in the 1990s and ever since then, there have been tons of debates about these cars. Critiques are of the notion that these cars are not as cost-effective as they are meant to look while environmental activists support it based on the belief that there would be reduced emissions of harmful gases. Hybrid vehicles make use of a combination of two or more power sources to create power. Hybrid cars are becoming a norm as more cars are bringing the flexibility of dual power sources. Such elegant brands like Toyota Prius are one that’s making a commendable achievement in hybrid technology. 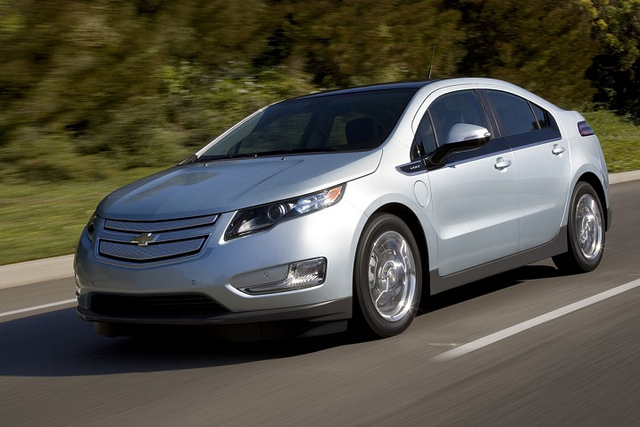 Several of the leading hybrid automobiles available in the market these days make use of plug-in electric technology. This way, the car owner charges the car’s battery prior to plugging it into an available electric outlet. This makes the electric output great thereby a significant preservation of fuel (gasoline).